Position yourself for a leading role solving global challenges with an engineering degree at Australia's top university. At Melbourne, our curriculum is designed to prepare you for tomorrow’s engineering challenges. Future engineers will require more than technical skills – they’ll need an innovative mindset, teamwork and communication skills. 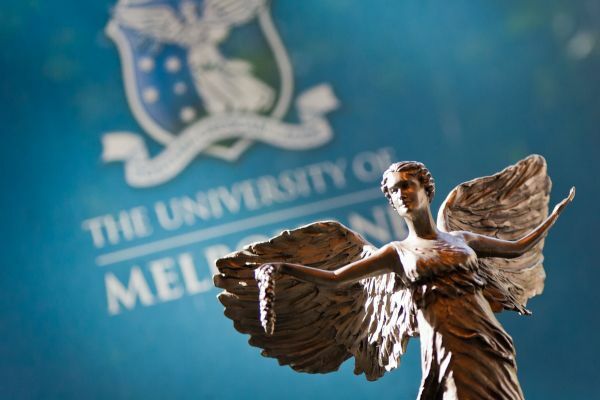 At Melbourne, you will graduate with the ideal combination of advanced technical and professional skills valued by employers, and a higher level qualification that is recognised around the world. Start with a three-year Bachelor of Science, Design or Biomedicine and choose an engineering systems major. Complete a two-year Master of Engineering in your chosen specialisation to become an internationally accredited engineer.